The AAO's Sean Murphy discusses the Congressional Republican Plan to Repeal and Replace the ACA with the AAO's federal lobbyist, Pari Mody, with the DC firm Arnold & Porter Kaye Scholer LLP. In Segment 1, host Pam Paladin is joined by AAO general counsel Kevin Dillard, AAO associate general counsel Sean Murphy and Kevin O’Neill from Arnold & Porter, the AAO’s legislative counsel in Washington, D.C. in a discussion about the results of the November 2016 U.S. election, and what the future may hold for the AAO’s federal agenda, AAO members, and the patients AAO members serve. 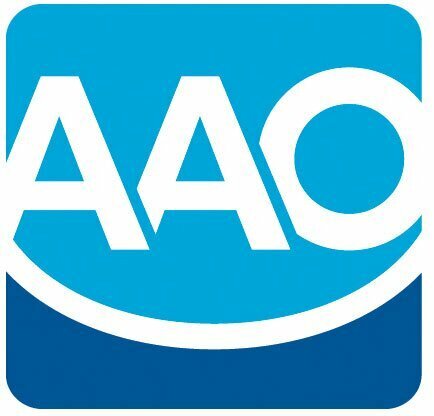 In Segment 2, Dr. DeWayne McCamish, AAO president, reports on actions taken by the AAO Board of Trustees at its November 2016 meeting. AAO general counsel Kevin Dillard and AAO associate general counsel Sean Murphy inform listeners about a new AAO resource – a primer on the basic legal information orthodontists need to know to manage legal risks: the New Member Legal Starter Kit. In Segment 1, AAO general counsel Kevin Dillard, AAO associate general counsel Sean Murphy and host Pam Paladin discuss the recent AAO Professional Advocacy Conference in Washington, D.C., and how it benefits members of the AAO. Amy Smith from Arnold & Porter, AAO's legislative counsel in Washington, joins the conversation to inform listeners about three bills supported by the AAO that address student debt. In Segment 2, Pari Mody from Arnold & Porter provides an update on the RAISE Act, which proposes to enhance benefits of flexible spending accounts. Her update is followed by a dicussion by Dillard and Murphy about AAO initiatives to assit younger members.